Order picked to include next taste test 2. Snap on the Hofstätter! I love a good Lagrein, so really looking forward to trying this one! 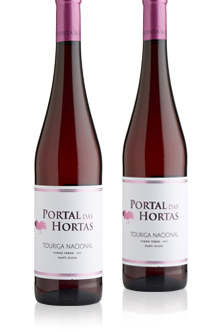 A lovely deep cherry-pink Portuguese rosé made from a majority touriga nacional, for body and colour, with a dash of avesso for freshness. As pleasing to drink as it is to look at! The husband is most looking forward to the Chinon. I have a Lirac in the fridge may just to have that tonight. I got a bottle of this this month, will open when my parents visit later in the month. Was always curious if this chateau. 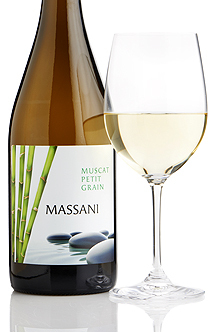 With its enchanting peachy fruit enhanced by a twist of muscat’s signature grapy flavour, this is a knock-out anyday Spanish white to keep in the fridge. 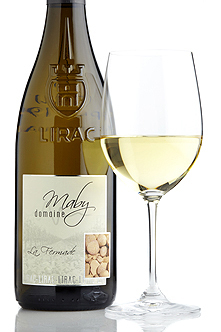 Always on the lookout for good dry Muscat to recommend to my Mam who loves the stuff but finds the Alsace prices a bit too keen. I have gone for 3 higher end bottles as i wanted to give the better half a blind tasting of left bank vs right bank as she’s never had a right bank bordeaux but loves an haut medoc. This attractive, cedar and cigar-box scented right bank claret is starting to develop good flavour complexity on the palate. Medium-weight, with lovely balance. 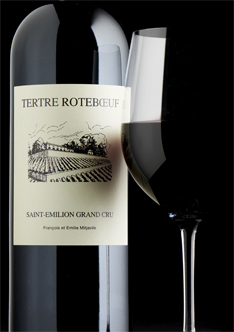 Proper old-school Saint-Emilion. 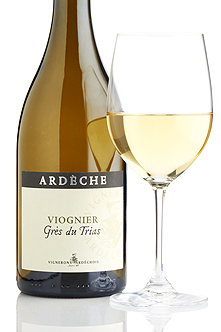 Probably perfect with roast lamb…if only the other half would eat it! …if only the other half would eat it! I have the same problem with lamb… not to mention mutton. 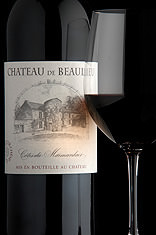 I enjoyed the 2005 Ch.de Beaulieu, so have ordered some multiples of that and the 07, and 10. 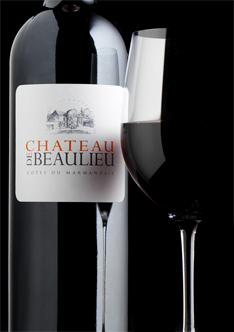 From a decanter you might mistake this south-west France red for a decent Saint Julien because of its cedary bouquet and full multi-faceted flavour. It is indeed a barrel-aged blend of merlot and cabernet but with a secret ingredient, syrah, not allowed now in claret but once very successful. From what was an outstanding claret vintage, this has colour, concentration, body, ample fruit flavours and yet at the same time freshness too. Still in its youth and will develop more with age. 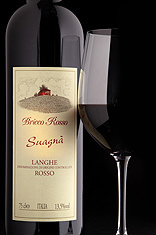 Then a forum recommendation, the Bricco Rosso. Given how much italian food I eat I should really drink more of their wine! Should be perfect with a tomato pasta dish or pizza. 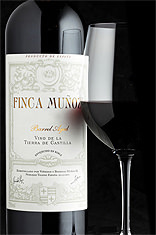 A replenishment of a regular buy, the Finca Munoz. A smoky and velvety tempranillo, with a pinch of vanilla from six months ageing in mostly American oak, this nails the taste of old-fashioned Spain enhanced with vibrant fruity flavour. 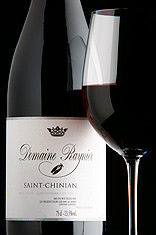 The super glugable Saint-Chinian, great value. Lastly a budget gewürztraminer, for those rare times when I drink white. My previous favourite was the 2016 Silbador, this Bio-Bio will hopefully fill that little void. 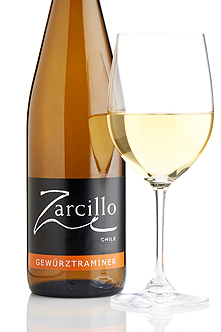 The pink-skinned gewürztraminer offers exotic flavours of lychees and, here, superb value. 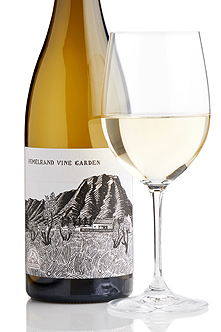 A delicious Chilean find with a spicy, rose-petal scent and a ripe but balanced palate. 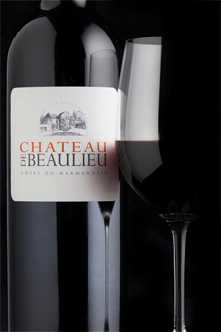 Being a rather pedantic type, I can’t help wondering if there is any difference between Côtes du Marmandais, Château de Beaulieu and Château de Beaulieu, Côtes du Marmandais? And if, as I suspect, there isn’t, why they are written in different ways. Sorry, but just the sort of thing that tickles my curiosity. Me too, it’s part of the reason I went for the 07! I suspect it’s as simple as they have a different label and the copy from the producer has been cut’n’pasted. Hence those with the same label style are named alike? I have enough bottles of each to thoroughly investigate with appropriate control samples too. I was lucky enough to get a mouthful of the 2005. 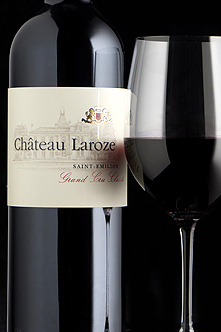 Probably the best right bank Bordeaux I have tried. If the 2011 is anywhere near as good you are in for a treat! 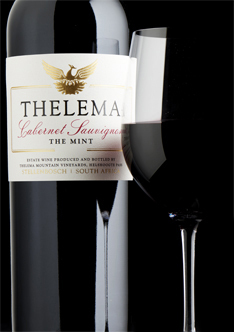 We loved the 2011, and looking forward to working our way through the remaining 5 vintages in the case! Always a good day when you come home to a WS delivery! 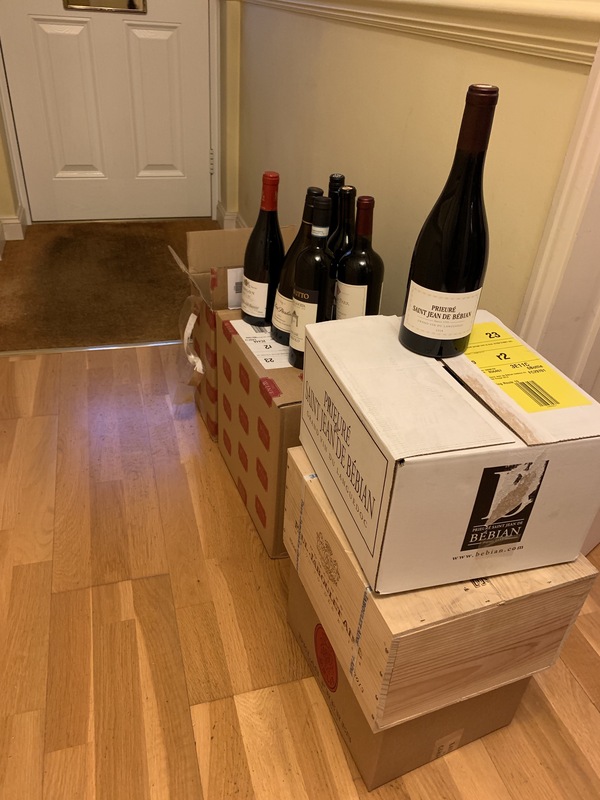 This includes the Curiosity Mixed Dozen (hence just about fitting in ‘What’s in your Basket’ - some most unusual wines…looking forward to those! Funnily enough the lack of consistency of the website wine titles is something that constantly bugs me. Sometimes they hyphenate Saint and sometimes not. Somtimes it’s château sometimes just ch etc. etc. The Grisard Persan is particularly interesting, Persan being a very rare grape only recently revived by a few producers and not even getting a mention in either Clarke and Rand’s Grapes and Wines or The World Atlas of Wine. Apparently there are only about 10 hectares currently planted. So I’ve little idea what to expect except that it is described as a high quality grape that should age well. So I guess I’ll be sampling this 2016 a bit young. Not a cheap one at £17.11. 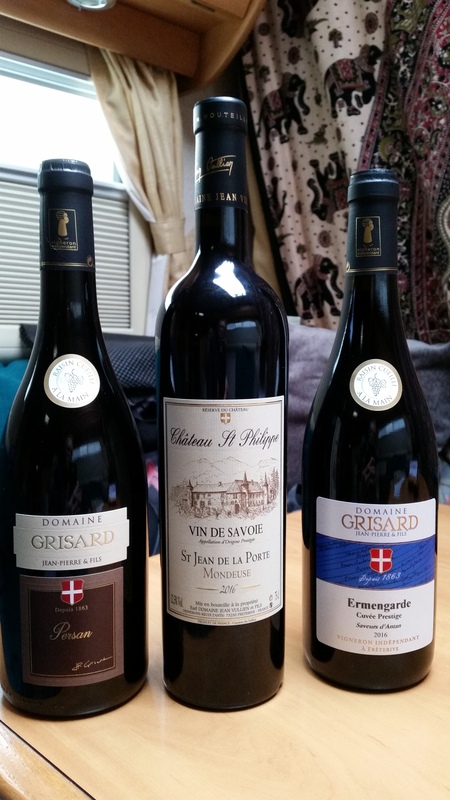 The Grisard Ermengarde is more moderately priced at £11.32 and also intriguing as a very much Savoie blend of Mondeuse, Persan, Pinot Noir and Gamay. All bought locally in St Gervais Les Bains. Very much looking forward to trying these, though it will be a few days yet! I do love a good Mondeuse! There’s something spicy, and a little feral about them, but they’re light enough to feel fresh and appetising. 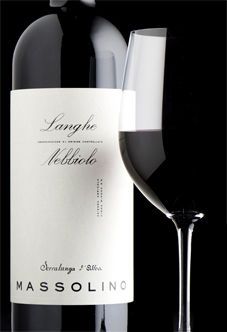 They remind me of Zweigelt and St. Laurent a bit – very good food wines! I find it particularly interesting that it is thought it may be one of the parents of Syrah and you can certainly taste echoes in each. Interesting! I read on Alpine Wines website that Mondeuse Blanche is the parent of Syrah, but that it itself isn’t related to the red Mondeuse. 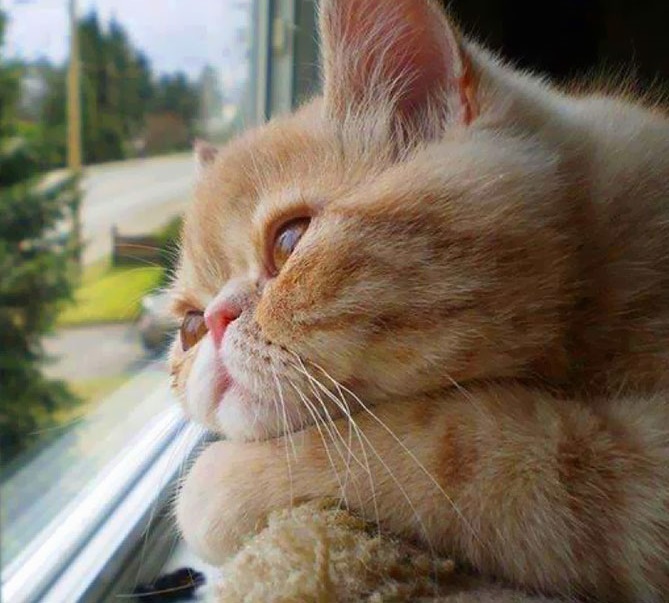 But who knows…?! 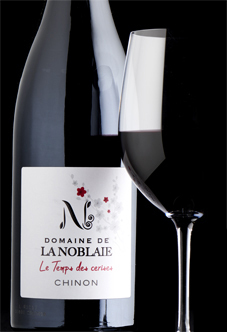 Mondeuse noire was once thought to be dark-berried color mutation of Mondeuse blanche, a variety that is best known for being the mother vine to the Rhône wine grape Syrah. However, in the early 21st century, DNA profiling showed that the two grapes actually had parent-offspring relationship though it is not yet known which grape is the parent and which is the offspring. This relationship makes Mondeuse noire, which is also known under the synonym Grosse Syrah , either a grandparent or half-sibling to Syrah.